Thriving Cougar Pendants (Rhodium) | Thriving Cougar, Inc. 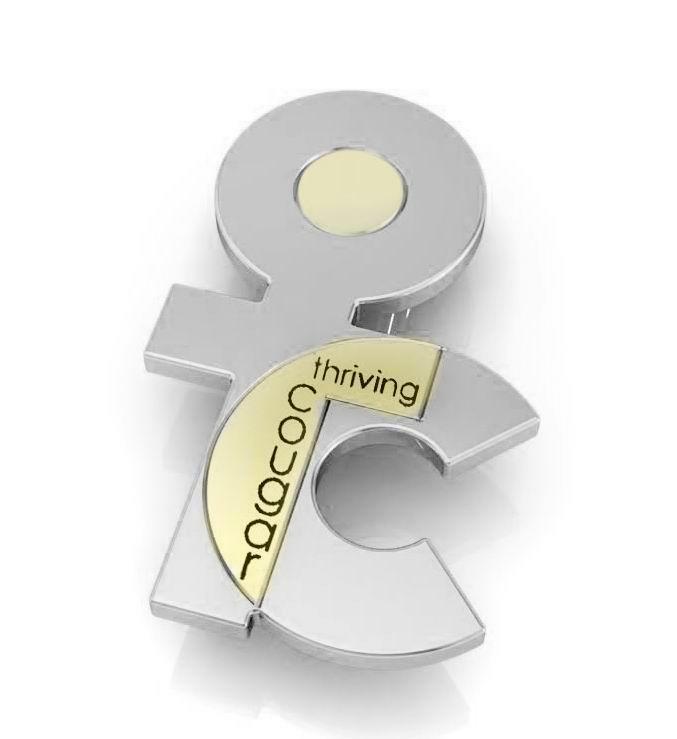 The bold Thriving Cougar “Icon” pendant makes a profound personal statement for the strong, confident and experienced woman. 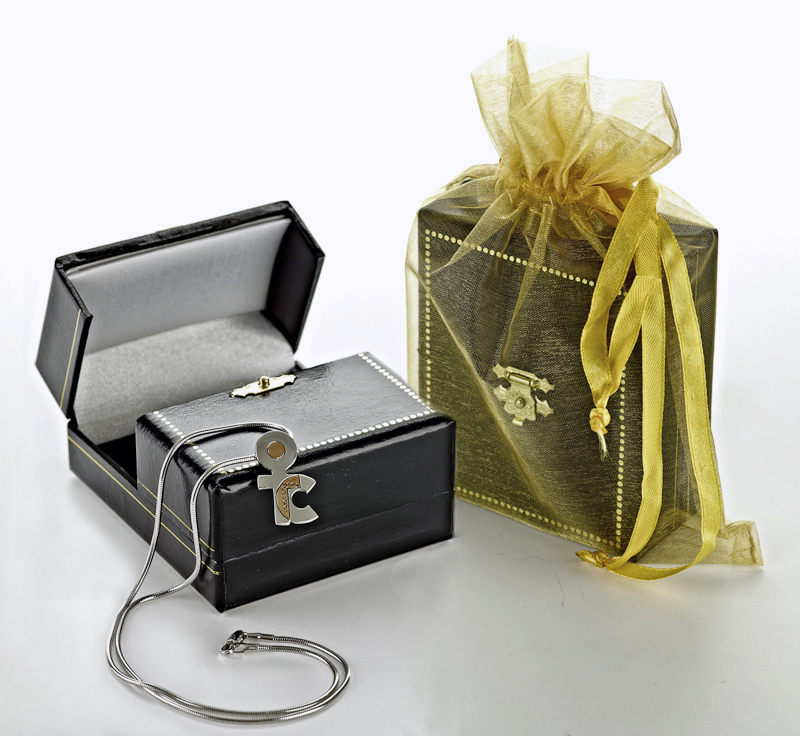 The pendant is two-tone, rhodium and gold plated, on an 18″ rhodium chain, and 15.5 mm wide x 25.4 mm long.